James Bond star Daniel Craig stars in Oscar Nominee David Fincher’s remake of the Swedish film, The Girl With The Dragon Tattoo. 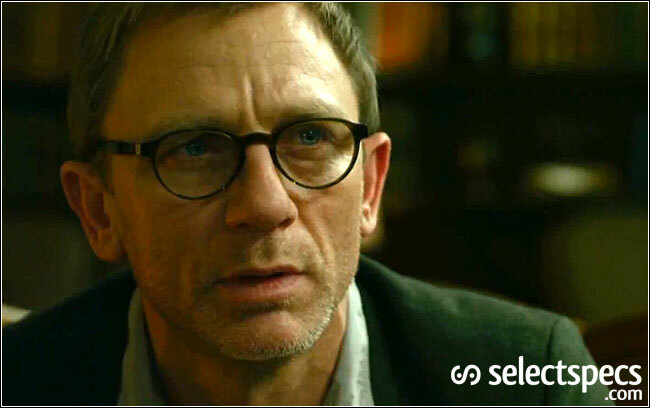 Daniel Craig who is best known for sporting a pair of either Persol or Tom Ford Sunglasses in his two James Bond movies (Casino Royale & Quantum of Solace) swaps in the suave image for the role of a journalist wearing a classic pair of specs in The Girl With The Dragon Tattoo. 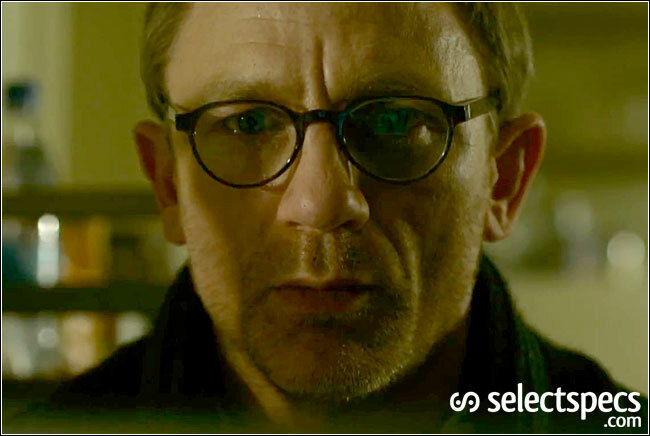 Unfortunately we’re unable to identify the glasses that Daniel Craig wears as there are no clear identifying marks on the frames, so if you know what these are please drop a comment below. 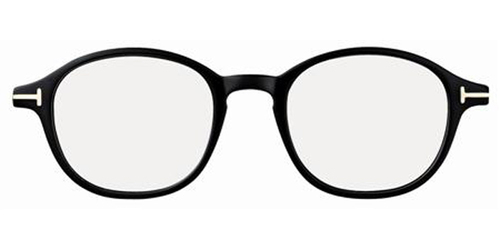 The closest style we could find were these fantastic Tom Ford FT5150 spectacles. If past David Fincher films are anything to go by, (Fight Club, Se7en, Social Network, the list goes on…) then The Girl With The Dragon Tattoo is sure to be a classic must see. I certainly know of one David Fincher fan in the SelectSpecs office that will be most eager to see it! Watch “The Girl With The Dragon Tattoo” trailer below. Genius stuff man, love it. DC has the potential, between Bond and his other stuff, to be a style icon. Btw, appreciated your earlier post on Kirk Acevedo's sunglasses in Fringe, and I've been dying to figure out what Seth Gabel (Agent Lincoln Lee) is wearing in our universe. I think they're the hotness, and I'd love it if you'd turn your trained eye on those frames and clue us in. This frame looks like "Helmut" from Collection No. 2 by Mykita. Nice! 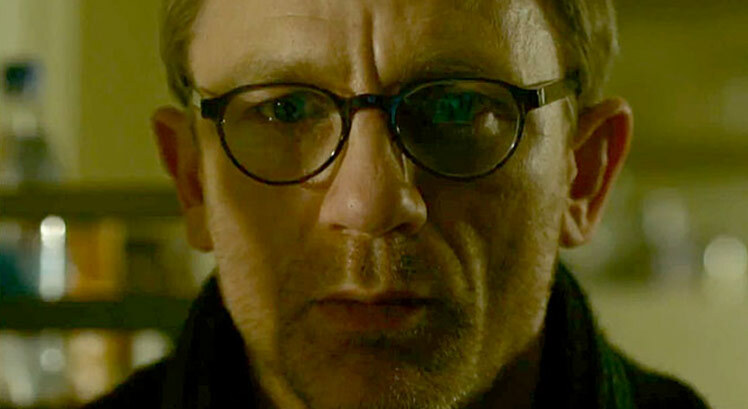 We think Daniel Craig is wearing a pair of Tom Davies frames. Perhaps TD167? The glasses are definitely Robert Marc glasses. I think they are 251's. You can tell they're Marc because of the silver bar and screw on the side. I believe he did all of the glasses in the film as he does a lot of films. You sure he didn't get them from 39DollarGlasses? Either way I LOVE these glasses! Hi, I love this frame and is Helmut from MYKITA. I read all this posts from experts but only one post is correct, sorry but is no Persol, is no Tom Ford, is no Robert and is also better, is handmade in Berlin and is from MYKITA. Seems like it is Casper from MYKITA, collection 2. They are the Helmut frames from Mykita. 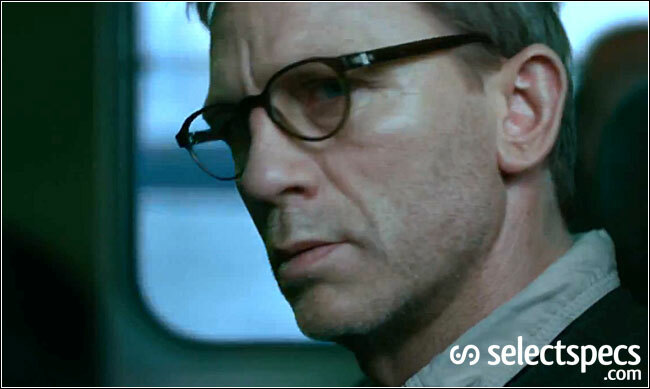 Same glasses worn by Cillian Murphy as Edward Dillinger in Tron: Legacy. He wears a MYKITA Helmut from collection no2.